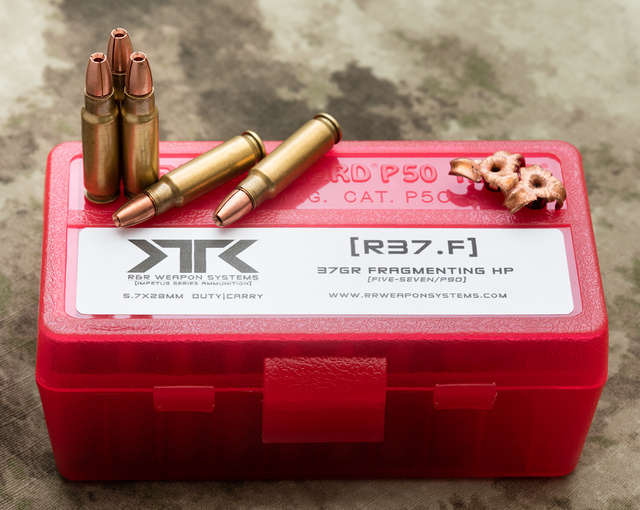 This entry was posted in ammunition, self-defense and tagged 5.7x28, copper. Bookmark the permalink. Ow. That might could leave a scar.